With comics hand-picked by Baron Vaughn. First up: Kyle Kinane. Fort Worth — It’s an election year; we all need a laugh. But comedy clubs tend to be overcrowded with a loud and obnoxious audience. Sub-par food and drink is foisted on you—two-drink minimum is de rigueur. The flat sight lines of most clubs set up a conundrum. Sit up close for good viewing and you risk becoming the target of the comedian’s attention. I’d much rather pay a bit more for my ticket and enjoy ample elbow room, good sightlines, attentive audiences, and a damn fine bar to get a drink if I chose. Amphibian Stage Productions obliges. This is the new way of comedy, not a concert but not a club. The perfect Goldilocks mean in-between. The comedy unrolls through the summer in the modern, airy Amphibian building in hip, eaty and arty Near Southside area of southwest Fort Worth. 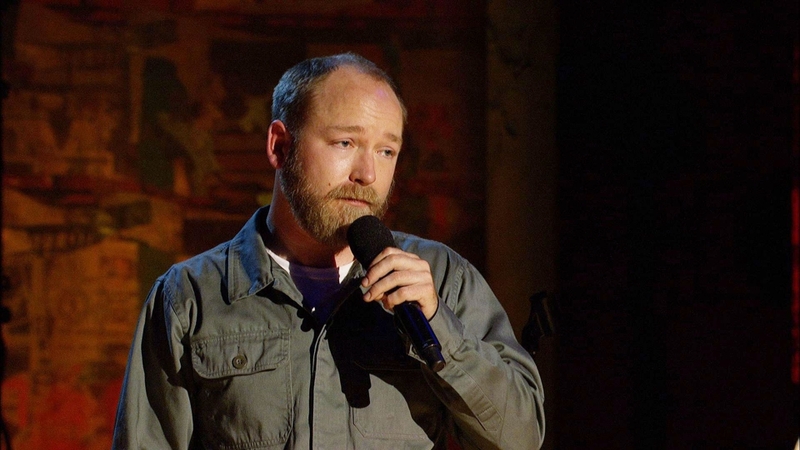 The series starts on Feb. 23 with Kyle Kinane—smart comedy by an absolute voice pro at the top of his game. Kinane’s take on life is artfully unique yet relatable. Vaughn packed the house, loved the vibe and decided to come back for a longer residency, which will happen Aug. 29-Sept. 3. 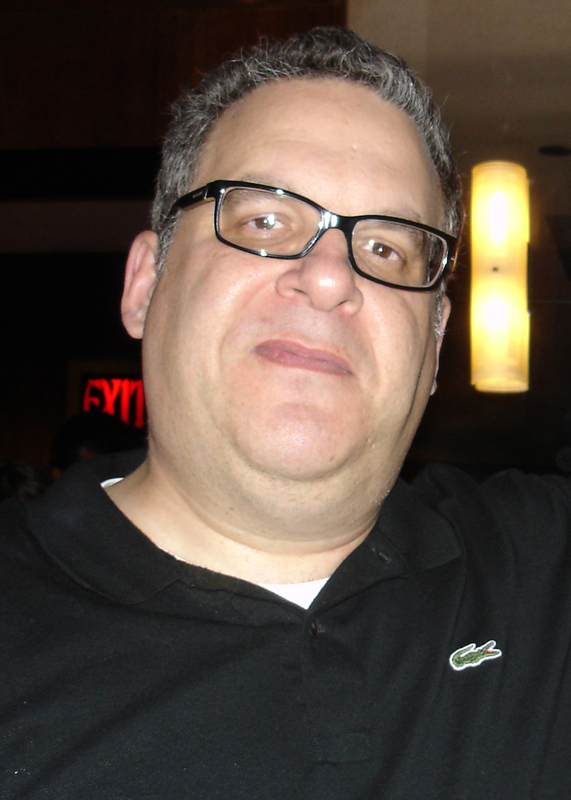 In the interim, Vaughn consulted with Amphibian on a line up for their first comedy series. “Baron hand-selected these performers for us because he felt that although they were stylistically different, they each shared a sensibility for smart, thoughtful comedy,” says Zenreich. 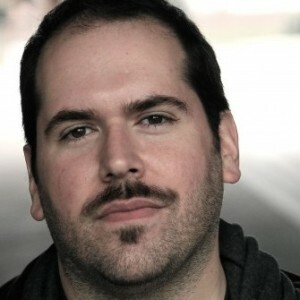 After Kinane is the wonderfully weird Ryan Singer on May 20 and 21, a very brainy guy who pursues an ontological comedy via his rabbit-hole imagination. You will think gleefully profound thoughts and laugh a lot. Emily Maya Mills on June 2 and 3, a mainstay of the Upright Citizens Brigade, has a Carol Burnett-like command of the stage, as shown in her popular solo show God Hates Figs. Geek goddess Jackie Kashian rolls in June 10 and 11 with smart NPR comedy punctuated with nerd and tech references. The Dork Forest, her acclaimed podcast, has been rolling strong for more than a decade. For tickets call 817-923-3012 or visit www.amphibianstage.com.